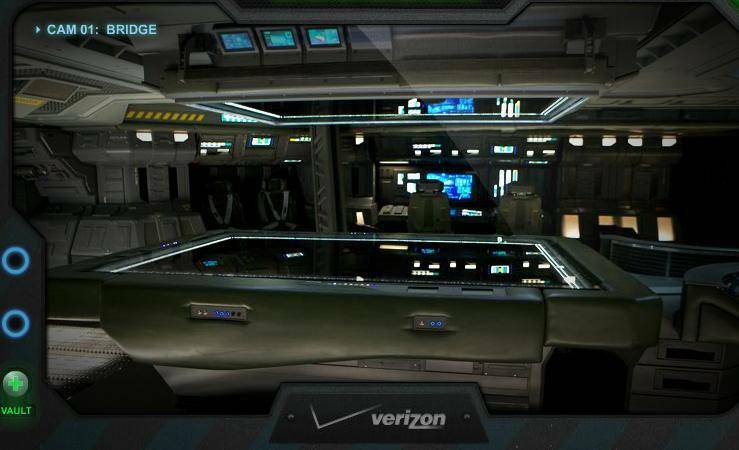 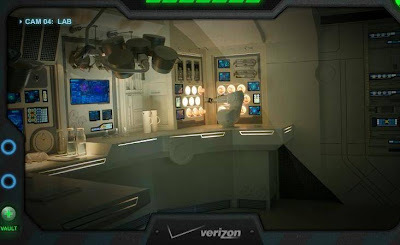 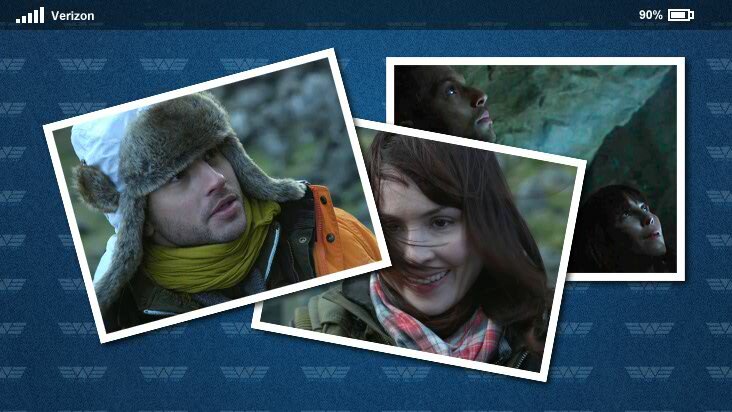 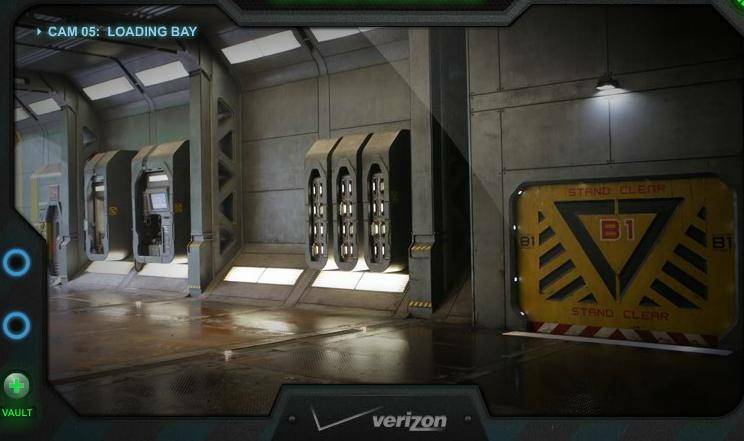 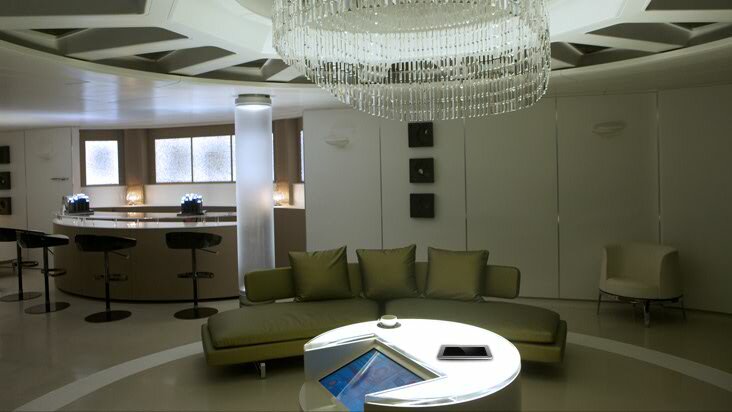 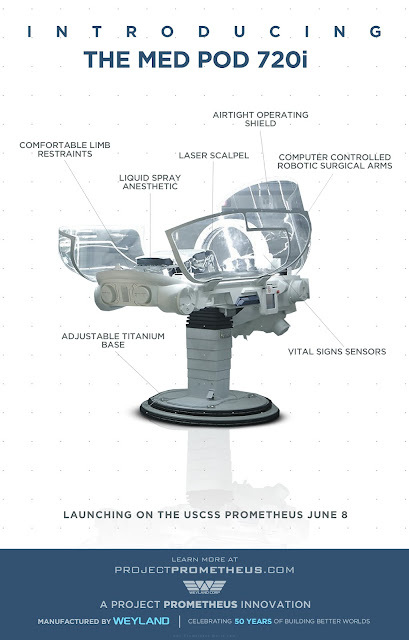 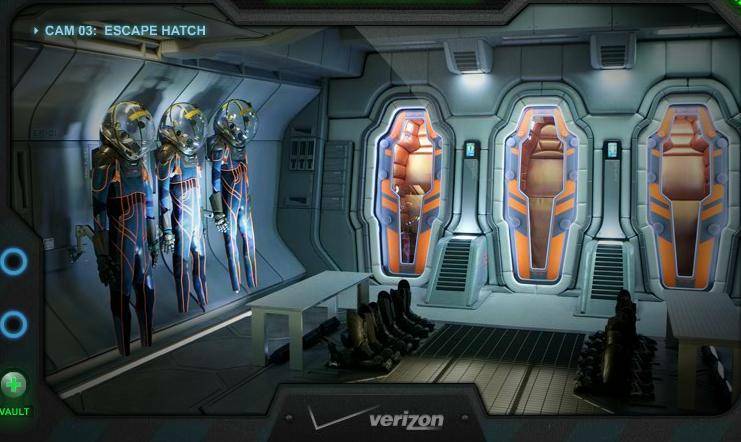 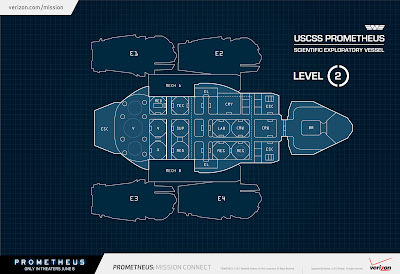 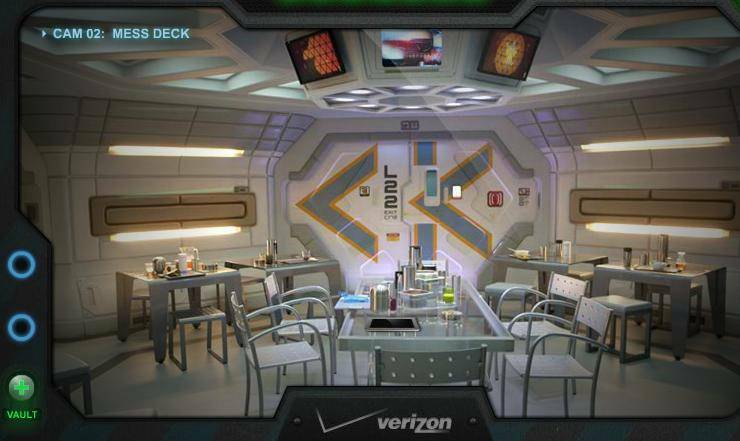 Verizon Reveals Exclusive New 'PROMETHEUS' Content Including Images & Ship Diagrams! 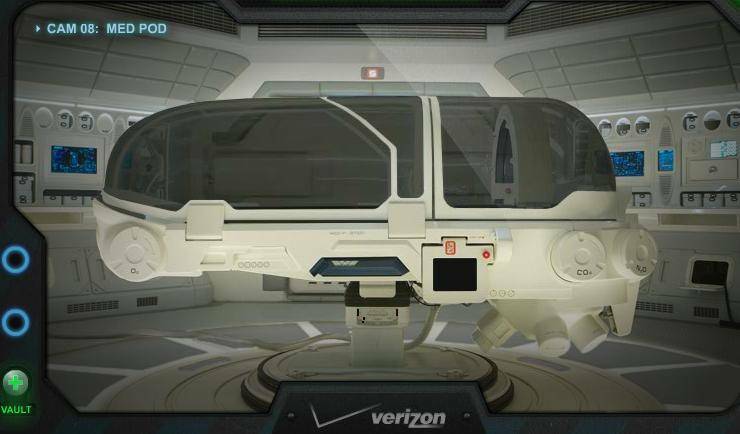 Verizon in conjunction with 20th Century Fox have released a new promotional mini-game called Prometheus Mission Connect. 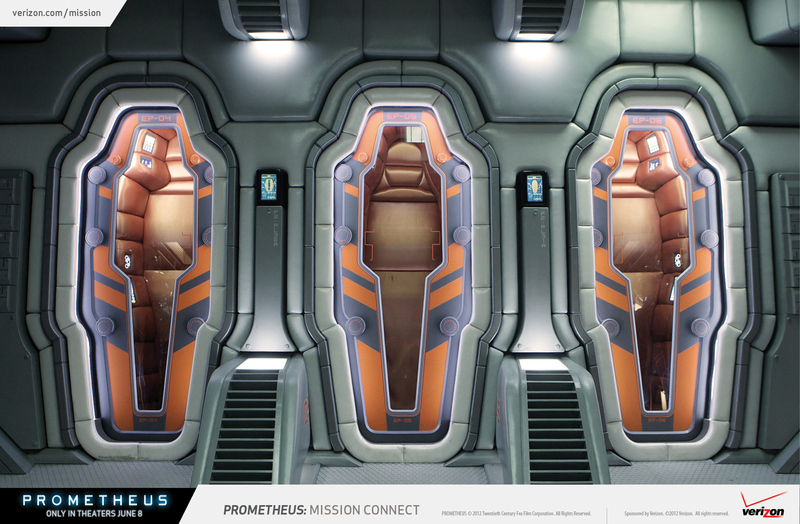 You can enter for a chance to win a trip to London & visit the Pinewood studios where Prometheus was filmed plus unlock exclusive movie content when you play it here. 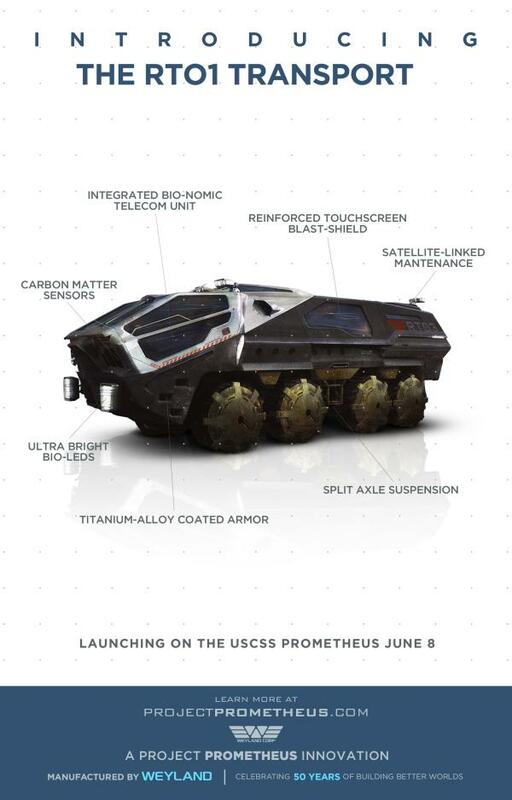 There are some new images after the jump revealing different parts of the USCSS Prometheus. 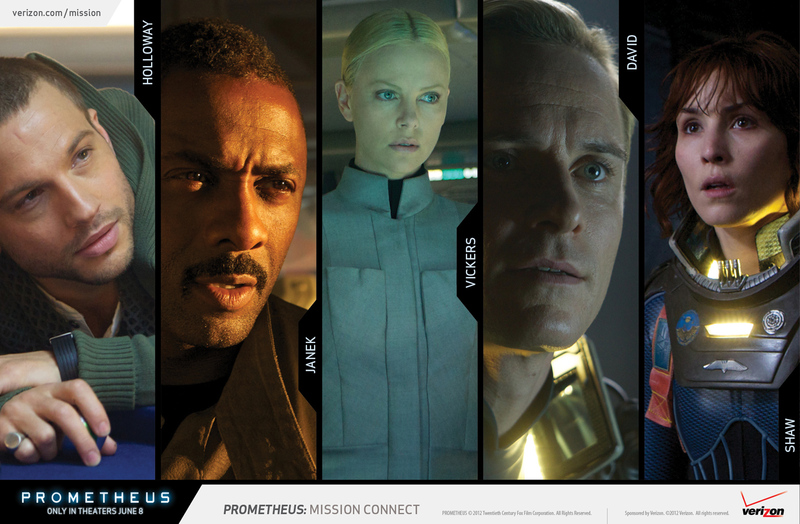 Prometheus stars Noomi Rapace, Michael Fassbender, Charlize Theron, Idris Elba, Sean Harris, Kate Dickie, Rafe Spall, Logan Marshall-Green & Guy Pearce. 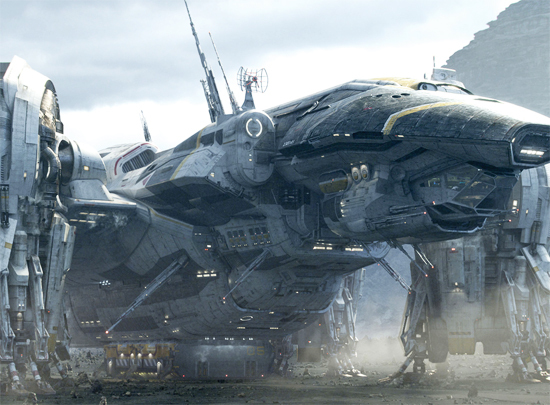 Arriving in 2D, 3D & 3D IMAX theaters this June 8th in the US & June 1st in the UK. Hit the jump for the details. 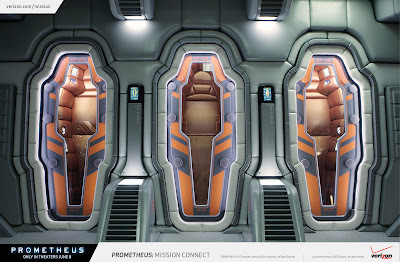 Updated with more images. 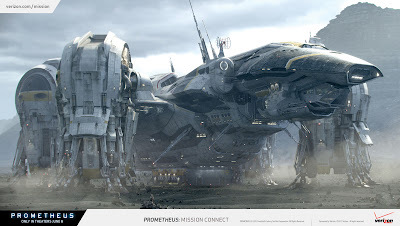 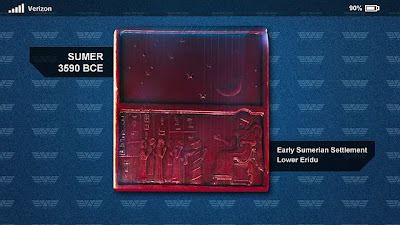 Images above discovered via users over at Prometheusforum.net. 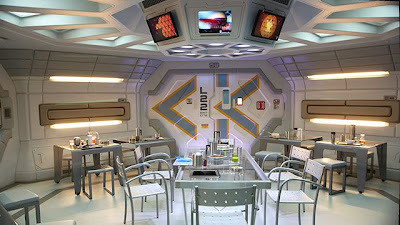 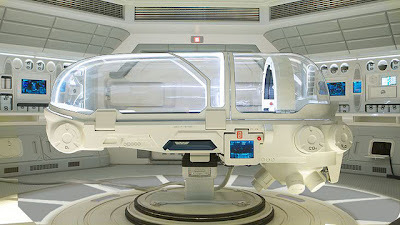 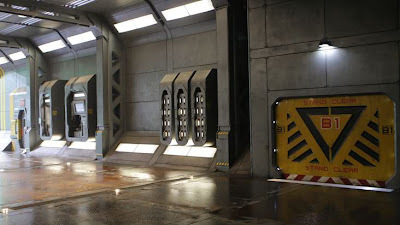 A new Image of a Med-Pod below has been unveiled over at Prometheus-Movie.com. 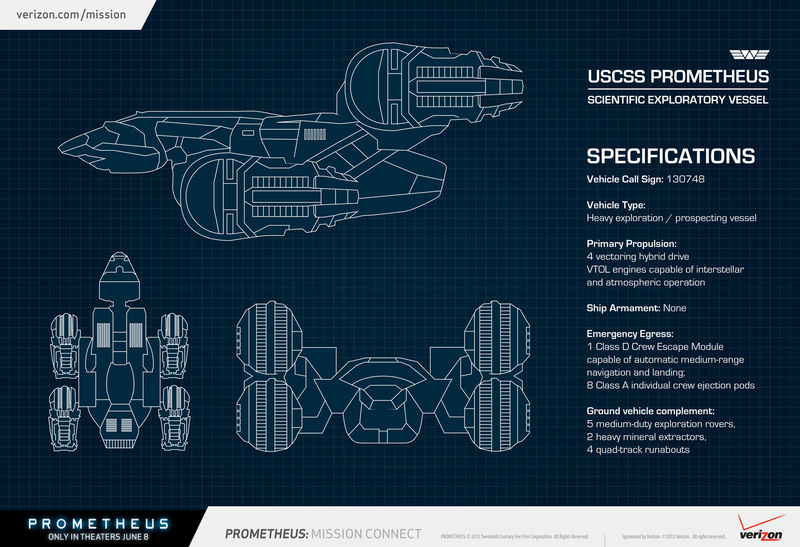 Thanks to Cristian for the headsup, images via AVPGalaxy. 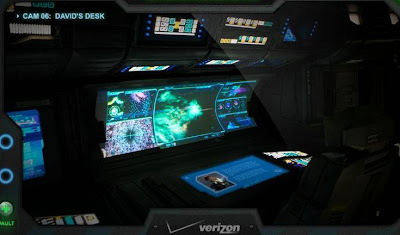 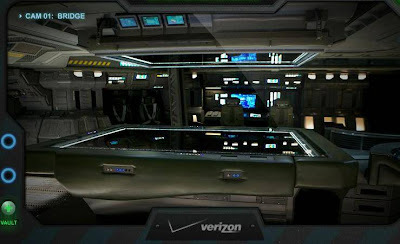 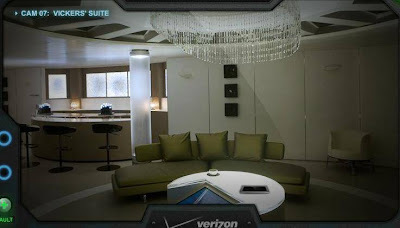 I'm reading: Verizon Reveals Exclusive New 'PROMETHEUS' Content Including Images & Ship Diagrams!Tweet this!